"NORTHEAST...CAN'T BE BEAT!!" We shout our chant with pride wherever we go but what does it really mean to you? 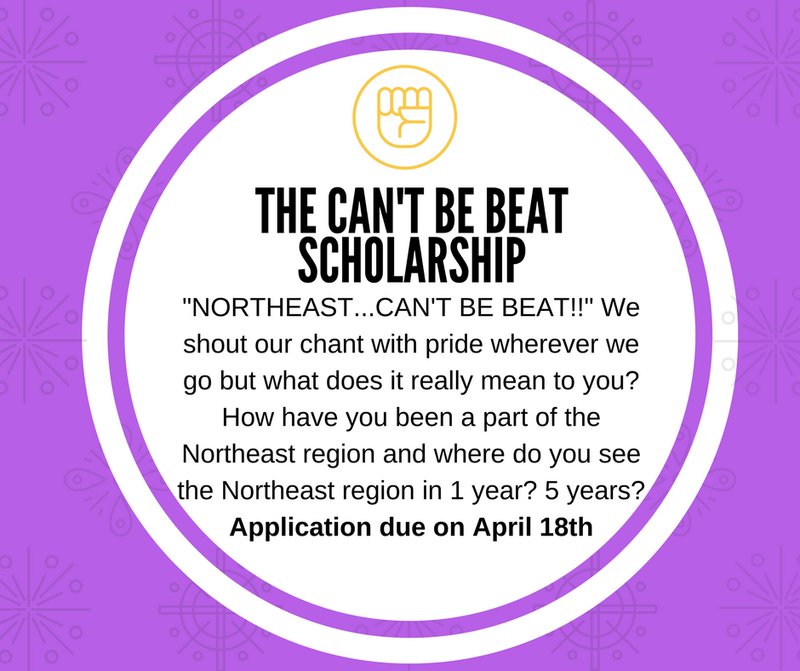 How have you been a part of the Northeast region and where do you see the Northeast region in 1 year? 5 years? Core Values are the fundamental beliefs to any person or organization. They help determine if you’re going on the right path, and the guiding principles to your personal success. You express these everyday in your actions and behaviors. 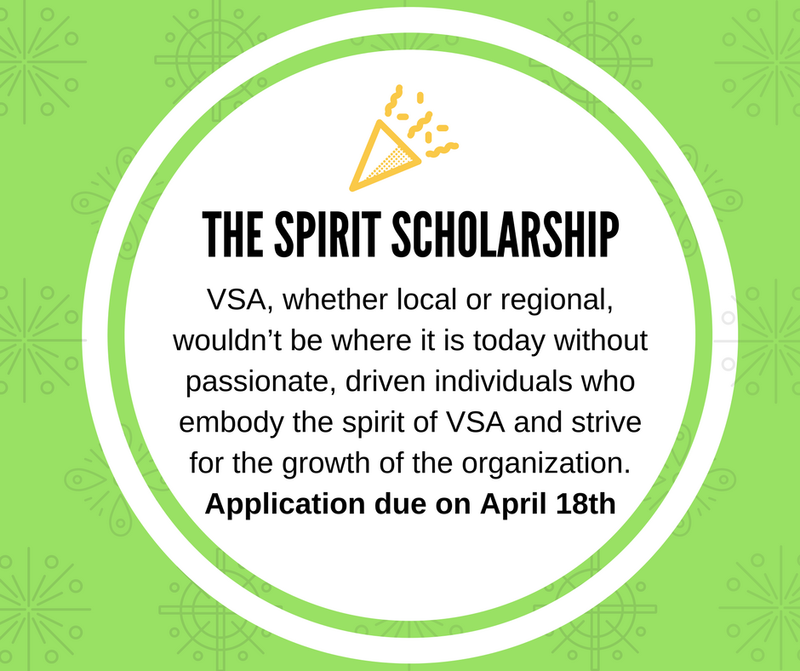 VSA, whether local or regional, wouldn’t be where it is today without passionate, driven individuals who embody the spirit of VSA and strive for the growth of the organization. “Giving Back” is a phrase tossed so freely that people can have different views on its meaning. Some may associate it with donating money, volunteering for an event, or even helping out a friend in need. But no matter how subjective this phrase may be, none of us would be where we are without the efforts of others.